Free for Anda Union ticket holders only. Space is limited and first-come, first-served. Anda Union manager Tim Pearce has an international career in film, music and theatre that spans over 40 years. 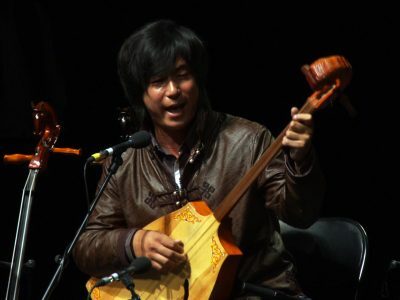 He met Anda Union at the Shanghai International Arts Festival in 2006 and has spent the last 11 years developing their international career and working with Mongolian culture in China. 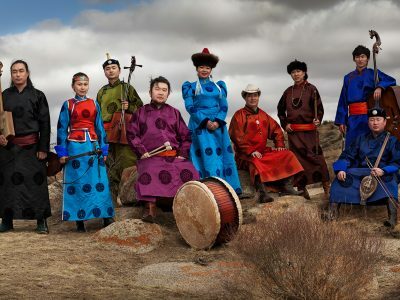 His film producer credits include a 2011 documentary film about the group titled Anda Union – From the Steppes to the City. In this pre-show talk, Tim discusses the past, present and future of the ensemble.